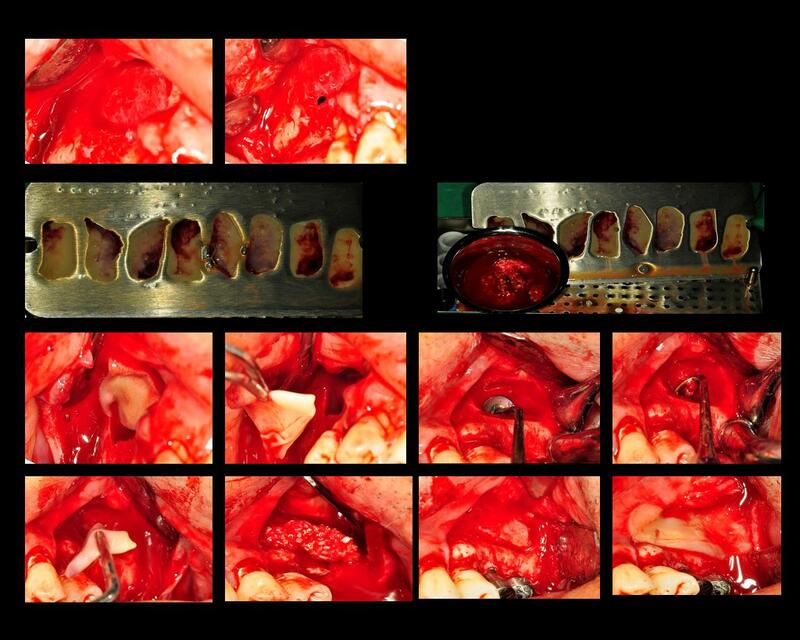 This is the case of immediate implant placement. Have a nice day! 부산 학회가 얼마 남지 않았네요..화이팅입니다! !